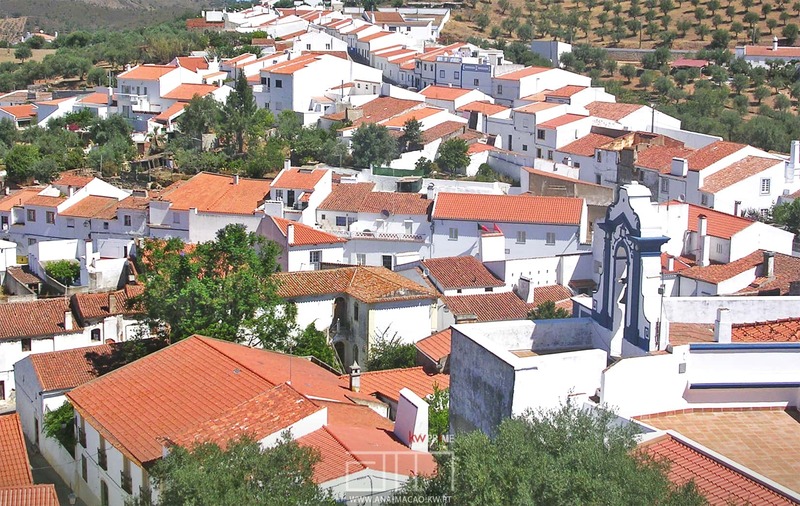 Portel is a charming village located in the heart of the Alentejo, in the Évora district. 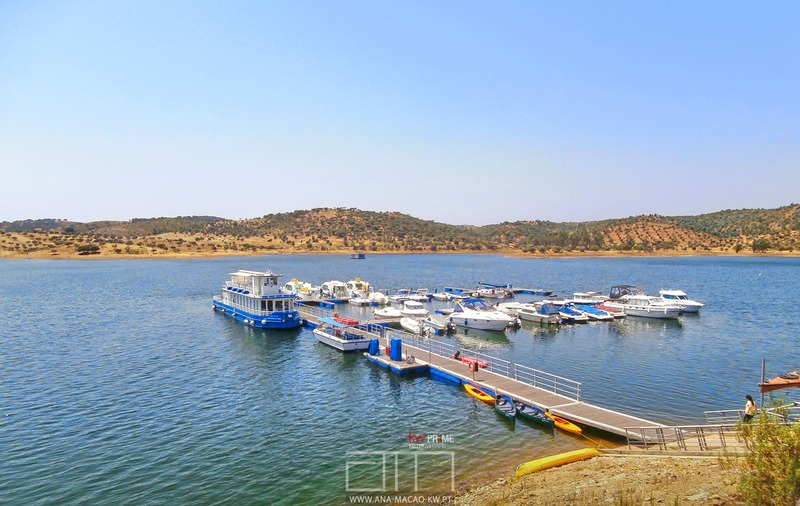 Its proximity to the Alqueva Dam and the Guadiana River is one of many reasons to attract visitors and tourists of different nationalities. 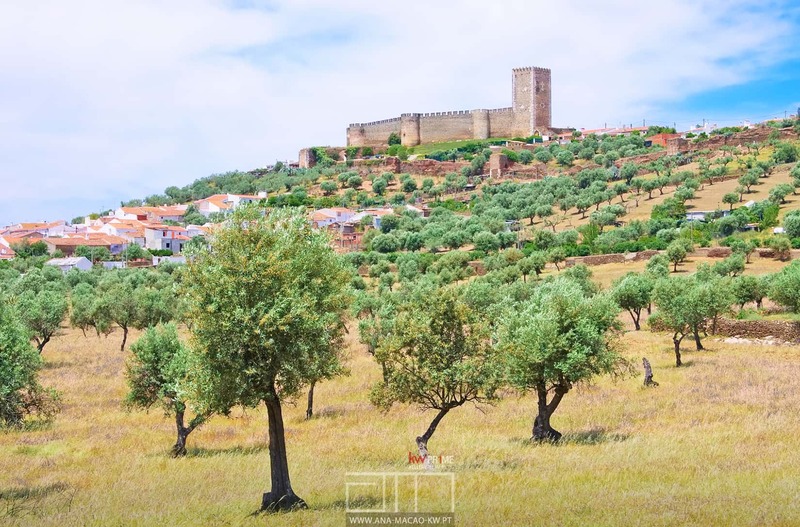 The Alentejo, with its plains and the Serra de Portel, with sometimes green landscapes, sometimes painted in gold color, offer an unforgettable experience throughout the 4 seasons. 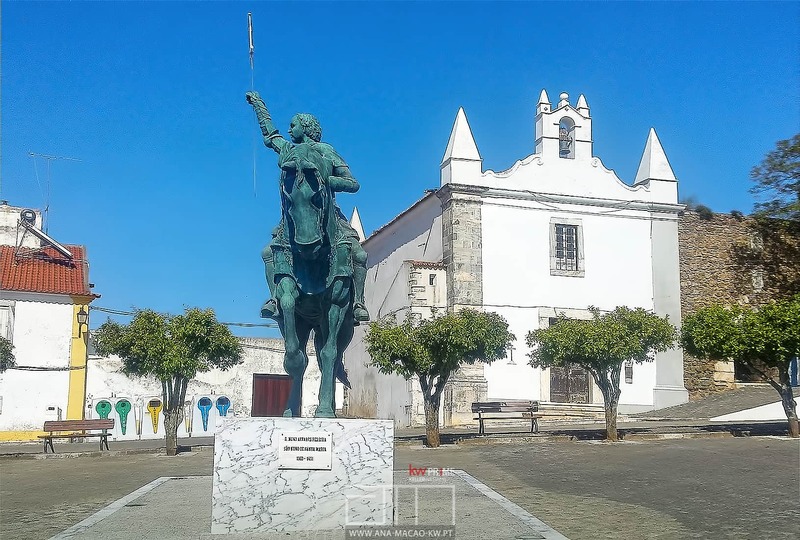 The charms of this village extend to the neighboring counties: Évora, Reguengos de Monsaraz, Moura, Vidigueira, Cuba and Viana do Alentejo. Its main point of reference is its castle, rising on a hill topped by typical Alentejan houses, with whitewashed walls and clay tiles. 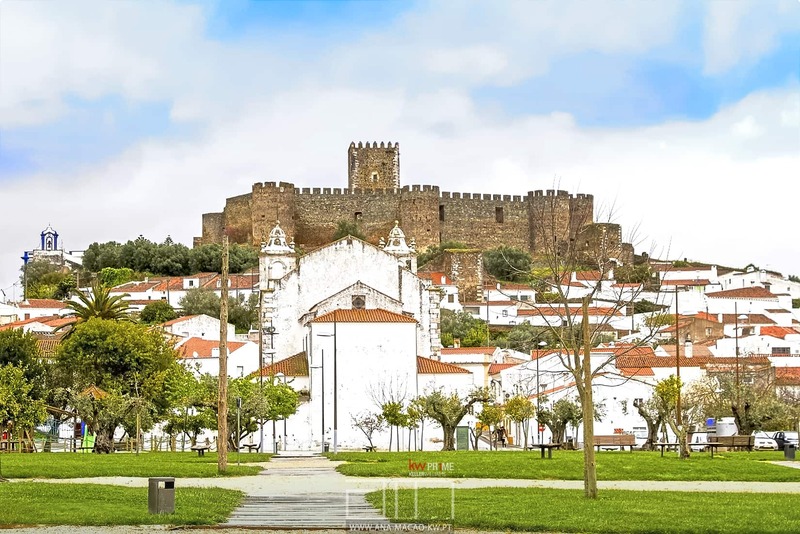 The medieval castle of Portel, now in ruins, dates back to the 13th century and was built by D. Afonso III and is now considered a national monument. In addition to the monuments: Portel Castle, Portel's Mother Church, Vera Cruz Church , Misericórdia Church , City Hall , Matriz Park , Hermitage and St. Peter's Church, St. Paulo and the Museum of the Parish , its proximity to RioGuadiana provides reasons of extra interest, for all who enjoy water sports.The Alqueva Dam - the largest artificial lake in Europe with about 250 km2 -, the Amieira Marina with its boat port, or the Albufeira de Alvito are worthy of your visit. 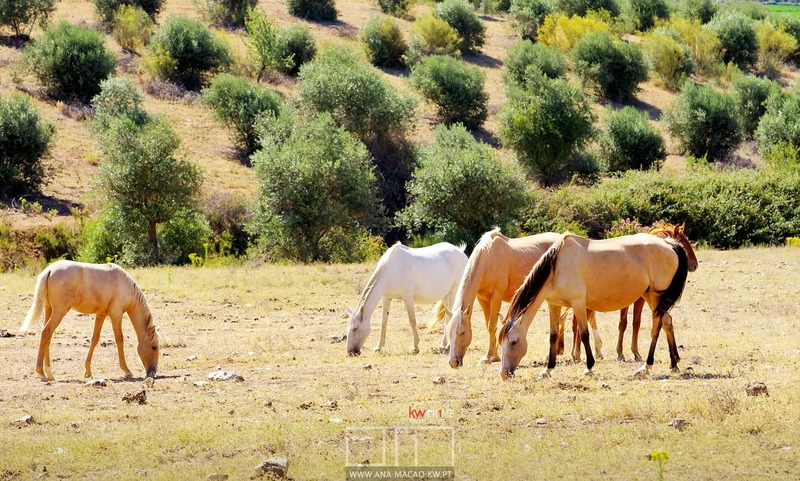 The Sierra de Portel, with its forest, mainly made up of holm oaks and cork oaks, offers an ecosystem composed of the wild flora, where the rosemary and the stems predominate, responsible for the honey production, of excellent quality.